Our free passport program offers another great incentive to learn about Virginia’s Chesapeake Bay wine country. Start with our official passport brochure & map, available in our tasting rooms and at other local attractions. As you visit each winery of the Trail, our friendly staff will validate your visit with a “stamp”. 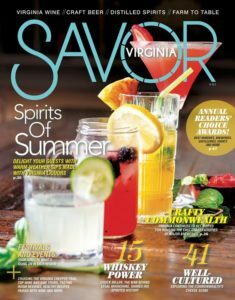 Enjoy your visit to Virginia Wine Country! P.S. Combine our passport program with our limited-edition Tasting Pass to save even more!